As a director, I know the importance of proper planning before a shoot, but I also value dealing with unexpected elements. The client's expectation was of a simple video of the model walking. I discovered the model had a background in dance, and turned what was going to be a simple walk across the street into a dynamic movement of a dancer using the city as her playground. I had to be prepared to do a very quick shot on a busy street but also wanted to take it one step further and bring a bit of magic to otherwise mundane motions. This video is an example of my desire to satisfy and yet exceed the client’s expectations. My goal as a director is to be in touch with the latest technologies, media tools and platforms to push the boundaries of storytelling. This project, "VENICE SAINTS", is an example of my passion for innovative storytelling. About 2 years ago when 360 VR was still at its very early stages, I worked on creating a custom built rig in order to shoot high quality 5K 360 video. Shooting 360 video was not only a great new format to experiment with, but also gave me the potential to use great looking effects in the 2D that would otherwise be impossible: 'curved horizons', 'little planet', the use of multiple frames at the same time, are some of the effects. Creative use of the Instagram template and tools. Production of simple, but well executed, stories using clean color palettes. Simple motion graphics in short social videos showcasing a creative use of augmented reality elements for innovative story telling. This very talented stage designer for some of the top music artist in the world, shows the use of light and projection mapping at it's best. 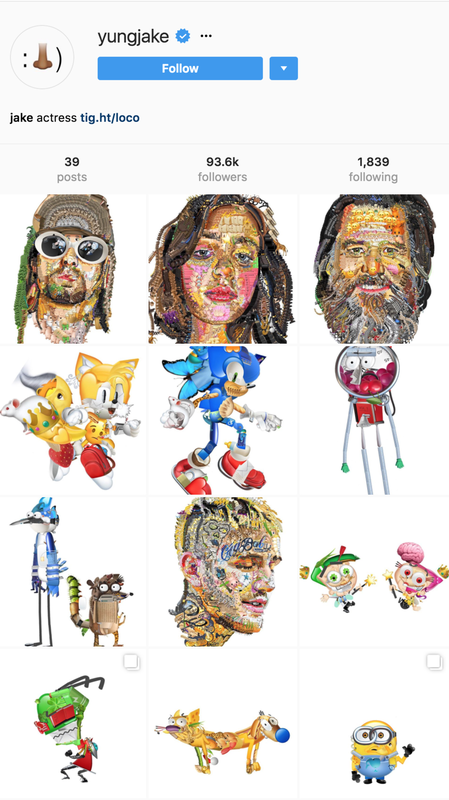 Portraits mixed with relevant graphics in order to create engaging and visually complex pop culture posts. 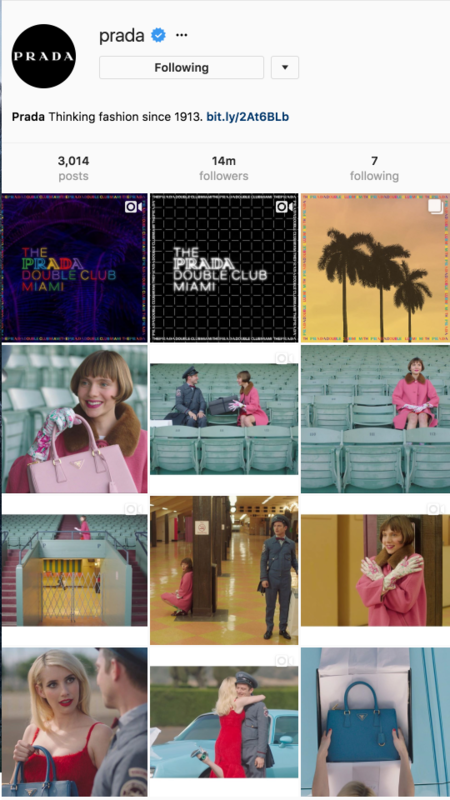 Director Guy Richie's use of slide editing, unique to his movies, adds an element of fun to his social media videos. Taking inspiration from the past and using frontier technologies, like augmented reality, to create more striking videos. The use of editing in this video links the images and storytelling in a flawless and exciting way. The fast paced editing and uplifting energy of this video. The use of photographic vintage material edited to tell a story. Thanks ROSEWOOD TEAM. I look forward to hearing your thoughts.